The growth of unwelcome weeds is an issue that has plagued humankind since the dawn of agriculture. 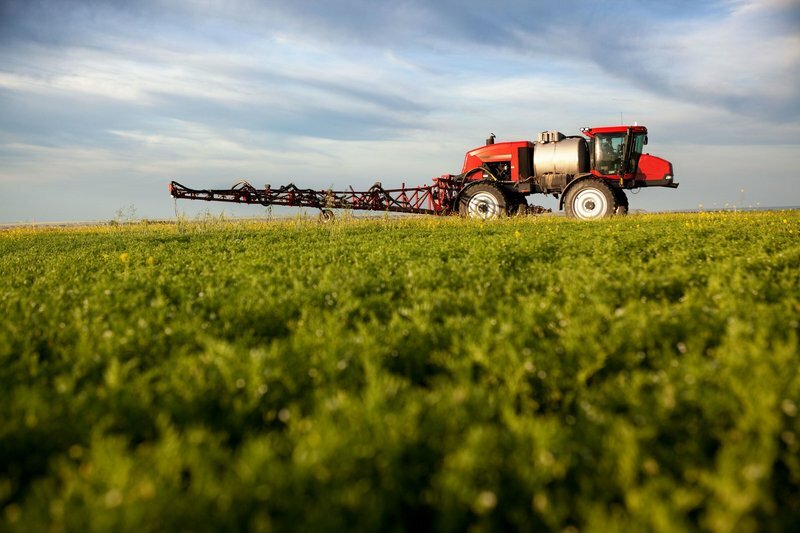 Over time, farmers have responded with a variety of methods developed to kill and control these weeds, with herbicides serving as one of the most recent and widely lauded innovations. Unfortunately, herbicides aren’t a foolproof mechanism for weed control, because many plants are capable of developing resistance to these formulas. And while this complicates the weed control process considerably, herbicide-resistant weeds aren’t invincible – they simply have to be addressed with the right combination of control tactics. Because many weeds are so prone to developing herbicide-resistant properties, a plan of attack that employs a wide variety of weed control mechanisms is paramount to the success of your crops. 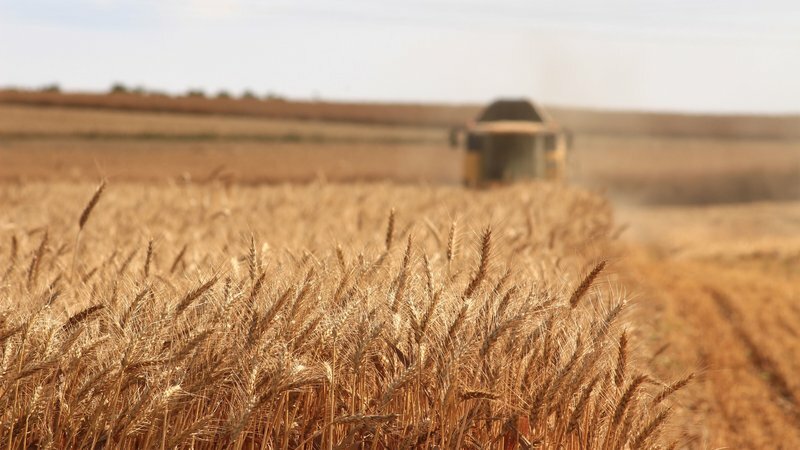 Ultimately, an effective strategy will not only help kill off the resistant weeds that are currently growing alongside your crops, but also help prevent the development of additional resistant strains. The first step in the creation of an integrated weed management approach is thorough, constant and accurate recordkeeping. That means keeping a watchful eye on each and every weed that presents an issue within your crops and noting the effects of herbicides and other tactics that have been used to control those weeds, along with the weed’s response to those tactics. Your records should also include detailed accounts of other weeds that grow near your crops that pose a potential future threat. Keeping such records may seem like an obvious move, but ensuring that your observations are as intricate and accurate as possible may prove priceless when you’re faced with an herbicide-resistant weed that just won’t surrender. Though a variety of weed control tactics are essential to an integrated approach, herbicides will still play a key role in your efforts – they simply won’t be acting alone. Continue using herbicides, but rather than relying on one formula, cycle through several modes of action (MOAs) throughout a given year. Using a range of MOAs should help delay the development of defense mechanisms considerably by regularly presenting the weeds in question with a new threat. Varying your herbicide MOAs is an excellent starting point for preventing the development of herbicide-resistant weeds, but once the weeds present on your land have already adapted to your herbicides, it’s time to work additional methods into your weed control approach through mechanical, cultural and/or biological tactics. 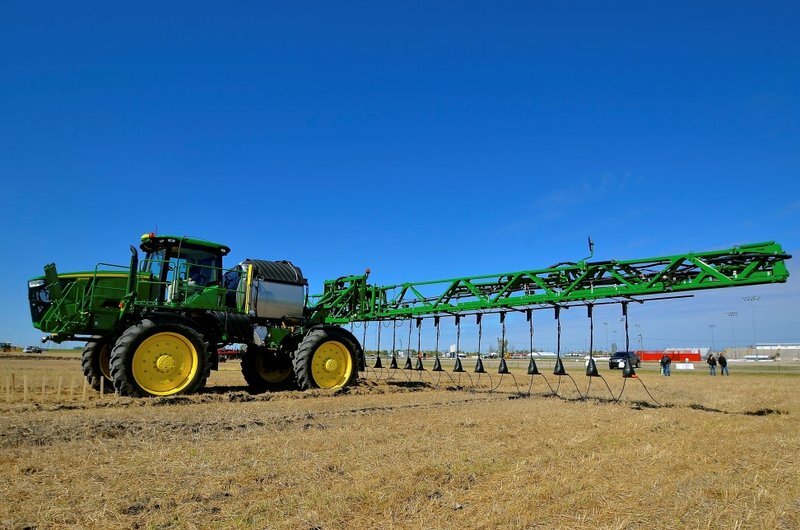 For thousands of years, mechanical weed control was one of the only ways to address weeds, and it remains an effective component of a thorough weed-control process. Large-scale mechanical methods, like strategic tillage, are one option, though smaller patches of herbicide-resistant weeds can also be addressed via hand tools. Cultural control methods involve creating field conditions that discourage weed growth, typically by ensuring that the crop is competitive with local weeds. Cultural methods vary significantly, though they may include careful selection of crop varieties, spacing rows to eliminate room and light that weeds require to grow, crop rotation and more. Finally, biological weed control that refers to any technique that involves the use of natural enemies of weed plants to control the germination and spreading of weed seeds. This technique is growing in popularity in weed control. Increasing cattle stocking rates prevents animals from grazing selectively and can help control some weeds. Adjusting grazing pressure can also improve the growth of desirable pasture species so that these are more competitive and able to resist invasion of annual or biennial weeds. 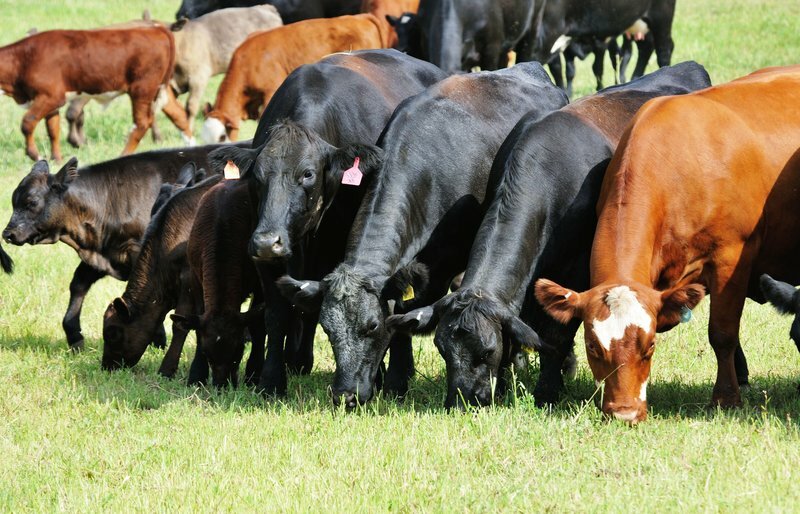 For grazing animals to be useful for weed control, such animals must be available for use and they must be able to be fenced onto or off an area in order to adjust grazing pressure. Though weeds are a universal agricultural issue, there’s no guaranteed way to tackle the unwelcome plants that may sprout in your fields. That said, taking advantage of the abundance of control tactics at the disposal of the modern farmer and using them to create a unified approach can work wonders in transforming even the most weed-ridden fields into a farmer’s paradise. Discover more articles on row crop here.